Expanding their sound on the 2016 follow-up Conscious, they swept that year’s New Zealand Music Awards, winning Album of the Year, Best Group, and more. Sorry! 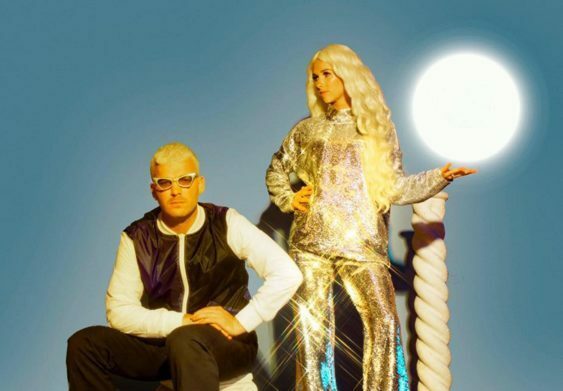 The contest for SOLD OUT: Electronic Pop Duo: Broods | August Hall has ended.